A new year, and a new book…books. Regardless of how many books you have set to read this year, here are a few picture books to keep your little ones feeling rather, mostly…furry, and laughing in the new year. 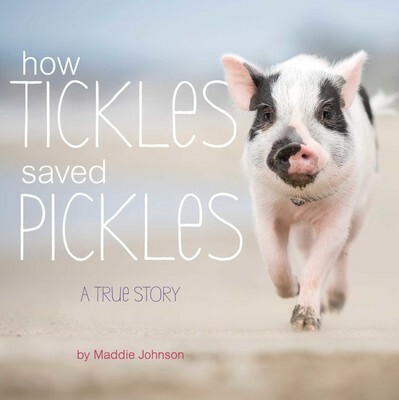 How Tickles Saved Pickles by Maddie Johnson: this true story picture book is full of uber cute piglet and pig photos. And even a few dogs. This story is pigfect for all animal lovers. 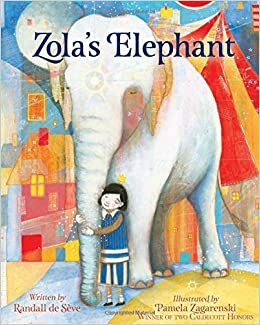 Zola’s Elephant by Randall de Seve, illustrations by Pamela Zagarenski: The story and colors comes alive in this imaginative story about new neighbors. Readers will be enchanted by the story and illustrations. Kids will absolutely relate, maybe even some adults who think the grass is greener on the other side. 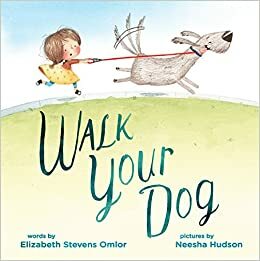 Walk Your Dog by Elizabeth Stevens Omlor, illustrations by Neesha Hudson: As I write this I’m still trying to decide if I liked this story or not. The illustrations are cute, but you’ll need to decide if this is a winner or not when you read it. 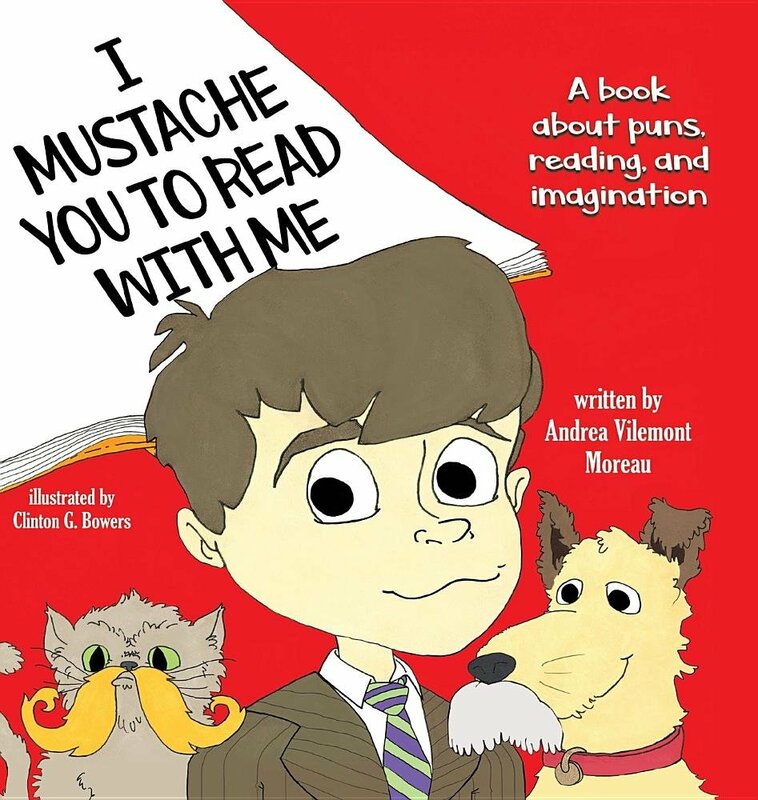 I Mustache You to Read with Me by Andrea Vilemont Moreau, illustrations by Clinton G. Bowers: This book could not be any punnier! (see what I did there). Kids will love this book enough to LOL and parents won’t mind reading it over…and over…and over again. 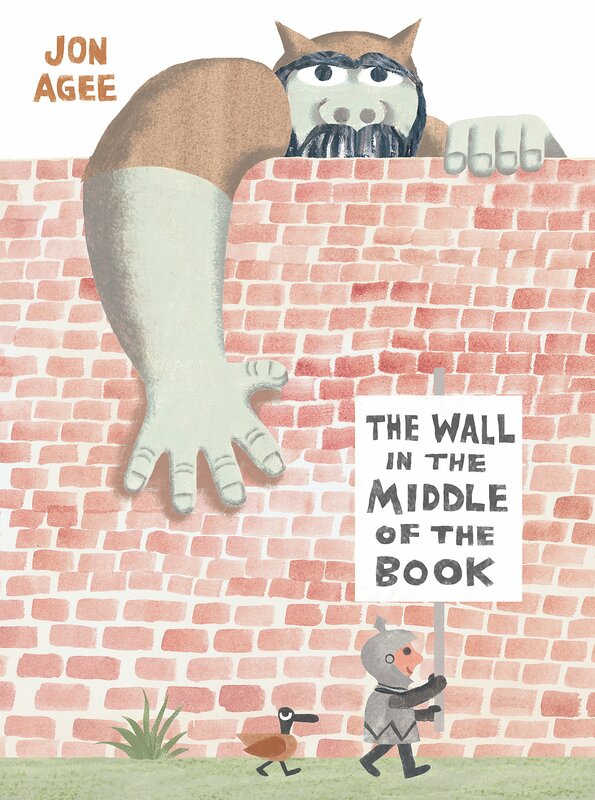 The Wall in the Middle of the Book by Jon Agee: This unique story had me hooked! Since I am a fan of the author’s other books, including It’s Only Stanley, I had high expectations. I think little ones will even pick up on the sarcastic tone of the book. A must read for sure! Next postWhy. Do. We. Do. This?! You had me at picture books! Even more so, you had me at your reviews, Savannah. I can’t wait to read these as well now, they look cute and meaningful. Ooh, they all look great. Thanks for the heads up.